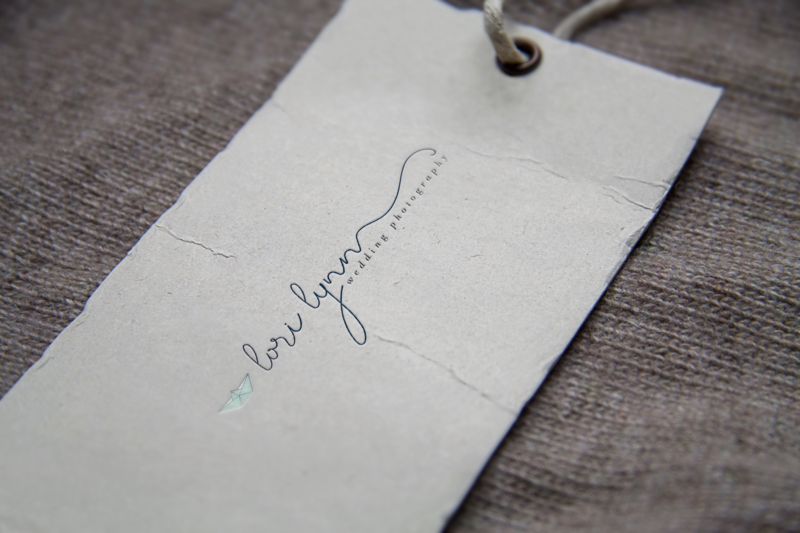 "I knew Louise was different from all the other designers the minute I landed on her website. I'd looked at scores of other designers and she was the first who didn't brand in the style of their own brand. 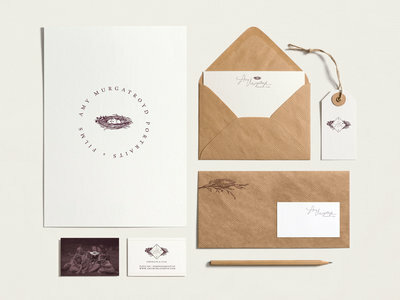 Each of Autumn Rabbit's brands were beautiful and as unique as the business they were created for. I had a sense she would tailor my brand to my business like none other and I was right! It took her only one mood board and two concepts to arrive at design elements and a logo that totally reflected my business. I teared up seeing it for the first time. It was as though she could read my heart. The website build has been as fabulous. Louise is amazing to work with...responsive, upbeat and ever so patient with all the little asks. I've enjoyed every step in this journey with Louise and will miss the heart flutter I get seeing her messages and beautiful updates in my inbox each morning. Stop looking and hire The Autumn Rabbit right now. It's the best money you'll ever spend on your business." I am so over the moon with my branding package from Louise. From the very beginning Louise asked all the right questions and took my vision and ideas into a reality far better than I could have dreamed. I am so happy with my logo and sub logo, Louise is so patient and really listens to achieve exactly what I wanted. Everything Louise has done I am so in love with it matches perfectly too my brand, I am so happy with the service and end products! "Our experience with The Autumn Rabbit and working with Louise has been extraordinary! 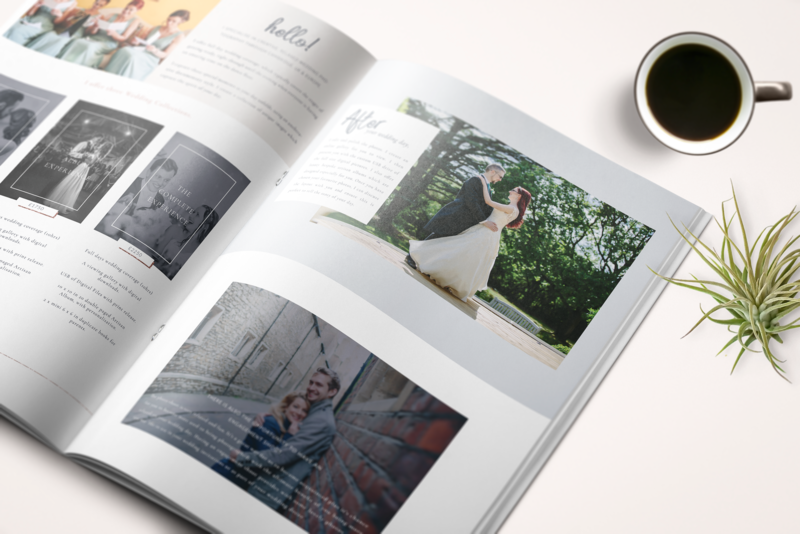 We chose The Whole Shebang package and with Louise's talent and designing skills, we ended up with the most beautiful custom website and branding items! Having Louise as our designer and working with her has been nothing short of amazing. She was very professional, yet it was like working with a close friend on a fun project! Louise is very attentive and she will help bring what you envision to life. As our business grows and for any and all of our future business ventures, we will most definitely hire Louise again!" 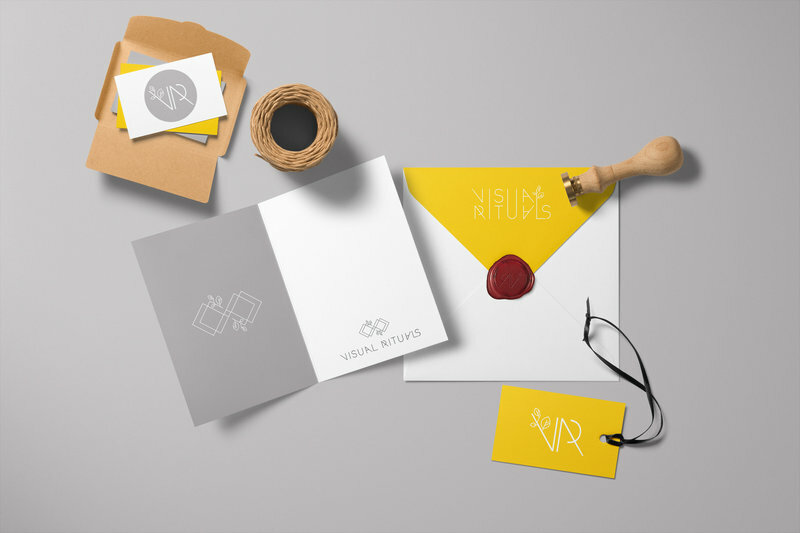 "After 8 years of owning our business, we felt it was time to modernize our brand. We discovered The Autumn Rabbit and knew right away that this was the designer we'd been searching for. 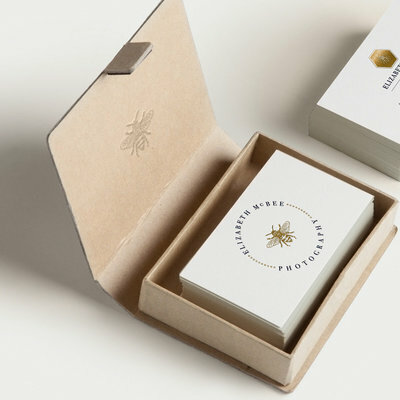 Developing a brand identity was new to us, and while we were unsure of what we wanted out of a logo, we knew what we did not like, so Louise guided us through the entire process with care and thoughtfulness. 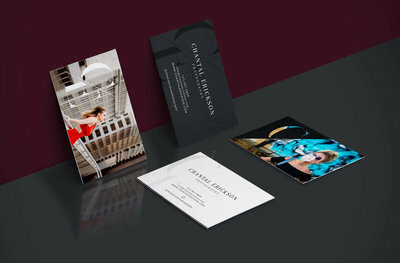 She was easy to work with and we highly recommend her to everyone looking to update their brand." "Louise created my new business branding and website. I'm so happy with the outcome, the brand and website design feels totally right for me. 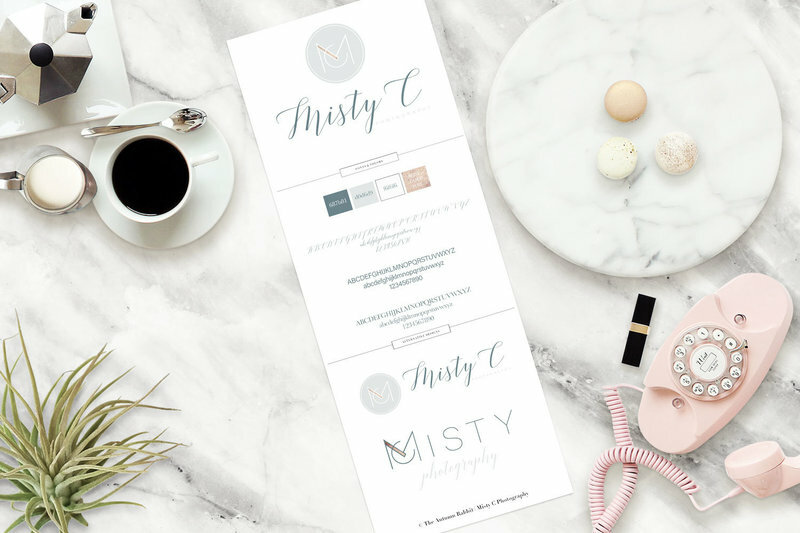 I had not worked with a graphic designer before, and I was not sure how I would be able to communicate my ideas for the brand, however Louise made this easy! She sent me lots of questionaires and created a wonderful mood board. 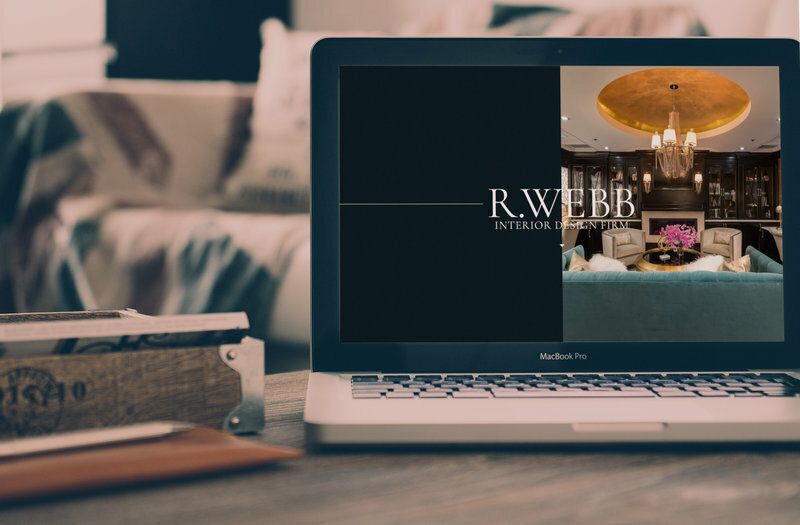 It was amazing to see the website take shape and I'm so happy to have a luxurious website which I love! If you need a new logo, brand and/or website - book with Autumn Rabbit you won't be disappointed!" "Louise, I cannot thank you enough! During the entire process from start to finish, you were amazing to work with, so patient and thorough every step of the way. I am overjoyed with the final result! You nailed it! I really feel like my website and logo represents me perfectly. Thank you from the bottom of my heart! Hugs!!" "I am absolutely over the moon, overjoyed, thrilled, amazed and awed at the amazing experience working with Louise has been. She has not only delivered everything I've asked, she has given me so much more than I ever expected. Working with her has been an absolute pleasure and I cannot rave about her enough! I will be telling EVERYONE just how wonderful she, and in turn, The Autumn Rabbit, is. And I will be back when I eventually decide to get my website properly updated. But, for now, she's got it all looking absolutely amazing. Do not hesitate to choose The Autumn Rabbit, you definitely will not be disappointed! Louise... THANK YOU!!! 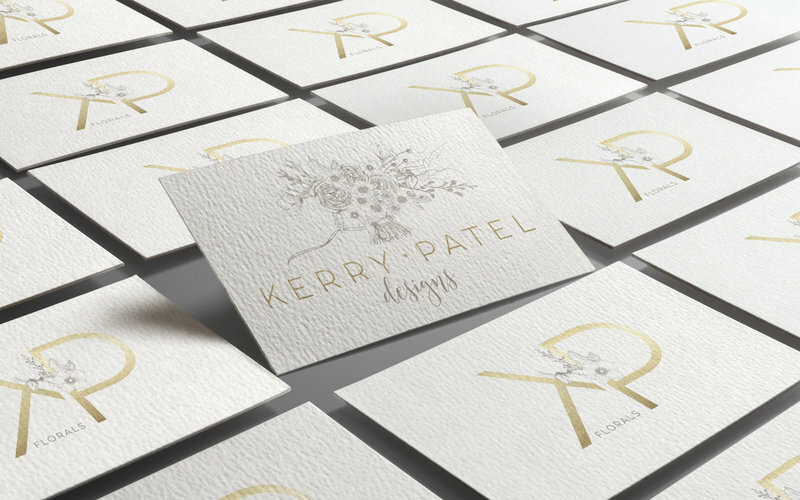 X"
I'm a floral designer of nature-inspired florals and I wanted my logo to reflect that. Louise made the floral sketches come to life and I'm in love! 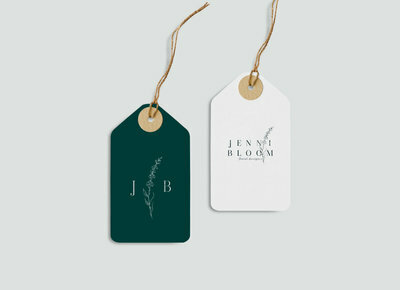 My logo and branding materials are a perfect representation of my style and my brand, and I'm thrilled. Louise was so easy to work with. She didn't rush me through the project and was patient with me. 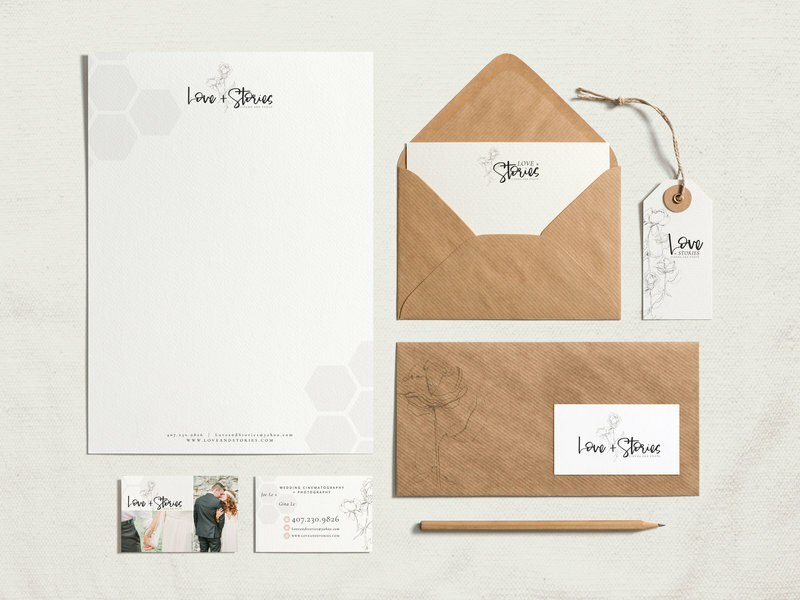 Branding design can be so overwhelming but Louise made it an enjoyable process for me. Thank you, Louise! I can't thank Louise enough. She provided great direction and inspiration for what I described for my vision. She was extremely helpful and made any requested changes easily and swiftly. Communication was easy. I had the best experience and would recommend her to anyone! "Outstanding, Patient, Kind and AMAZING are just some of the words to describe my experience with Louise. I could not be more pleased with what she has done with the visual component of my brand. She was truly a joy to work with." "Where do I even start about Louise!? It was my very first time working with a designer, having only designed my logos and websites on my own in the past with my very limited knowledge of design, but I couldn't have asked for a better designer. She really created something amazing from my skatter-brained ideas and I absolutely ADORE how it turned out! She was quick to make changes for me, and never disapproved when I would ask her to make change after change. She just was amazing, patient, and gave me everything I never knew I was looking for in a logo! :D"
"Where do I begin? I have had the most wonderful experience with The Autumn Rabbit. Her method for helping me uncover what I wanted in a logo and website was amazing. She has the most detailed questionnaires that I truly appreciated because I would never have been able to adequately explain what I was looking for if she as asked me to write it out. So glad I invested in her services!!" “It was absolutely amazing to work with you Louise. Everything from your communication, to the quality of your designs, the way you handle feedback is elegant, to the point and super friendly. You made me feel special, despite the fact that I’m sure you are handling many clients. I have a lot of respect for the way you work your magic and run your business. Also, just plain Thank You! I’m thrilled with the designs and can’t wait to launch!!" “Louise was an absolute dream to work with. From the moment we contacted her, the response time was lightning fast and remained that way throughout our whole project. She was super open to bringing our ideas to life and takes direction incredibly well. Even when we realized that OUR ideas weren’t working, she had no problem going right back to the drawing board with us to create a logo that we are now overjoyed with. I can’t say enough about her professionalism, communication, talent, and patience. Five million stars." "Louise is incredible! From the moment we first connected online, I knew she was the designer for me. Her style blended perfectly with mine & I appreciated her attention to detail. As a person, she was extremely kind & patient. I am over the moon excited to now have a professional logo & website. This experience has been a breath of fresh air for me & I'm looking forward to what this new year will bring. From the bottom of my heart, THANK YOU LOUISE!" "Louise immediately understood what I wanted. She was very available, receptive and reactive. It was a real pleasure to work with her !" “Wow. I cannot even express how wonderful it was to work with Louise! Not only is she prompt, professional, and easy to work with, but everything she designed was even better than I imagined it would be. This is the first time that I have done a complete custom website design, and I was amazed at how cohesive every element was. Louise pays attention to all of the little details which people have been very complimentary about! 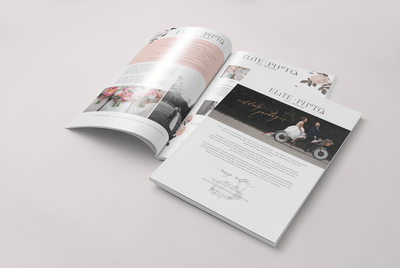 I have had so many brides compliment that my site completely reflects our business AND my personality. She was so easy to communicate with, and the process was smooth and easy. She never made me feel uncomfortable to be completely honest and I could tell that she wanted me to be 100% happy with the product.” After creating a “inspiration board” and seeing the first designs, it was obvious that she took into account all of the items that I had liked and perfectly blended them into something that was completely custom for me and my business. This was one of the biggest changes I have ever made in my business, and I can say without a doubt that it was 10,000% worth it.Thank you, Louise! I LOVED working with you! "I am completed overjoyed with the finish product produced by The Autumn Rabbit Design Studios. Louise is a consummate professional who knows her craft! I would recommend her without any reservations to anyone looking to show their business in its best light!" 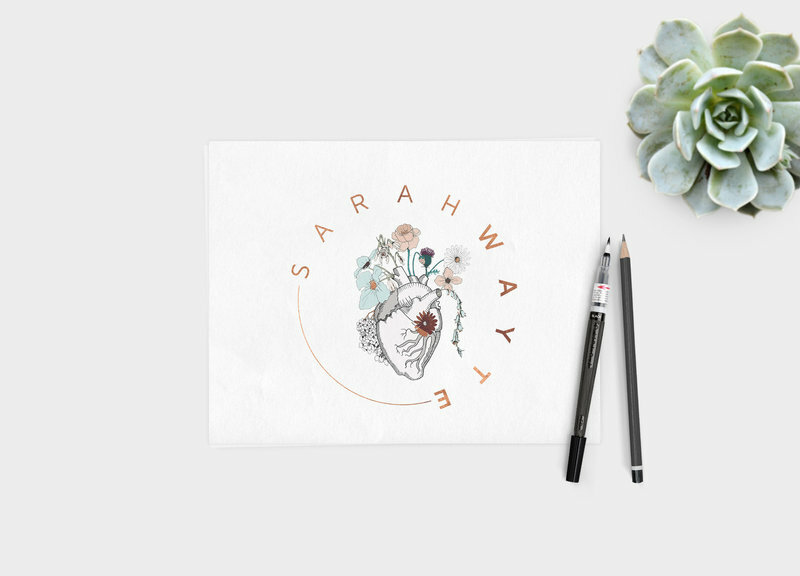 From being unsure about what I wanted initially for my new logo, Louise talked me through the entire process and came up with two fantastically creative designs. It was very hard to choose between them and very happy with the end result and my new flier design."